Wonderful cards. 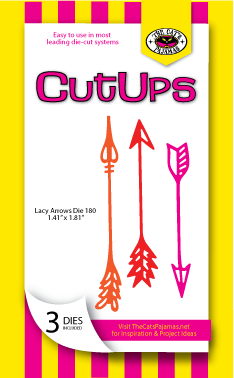 I like the papers you used and these great new CutUps. Wonderful cards! Love how you used pattern paper to highlight the new die-cuts. 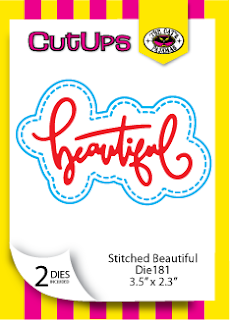 Pretty cards! 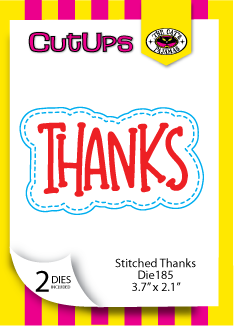 Love the Big Word Basics set and the stitched word dies! 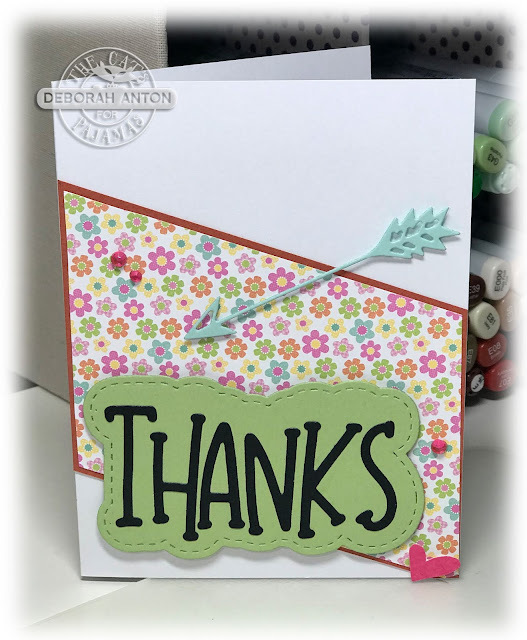 Gorgeous cards! 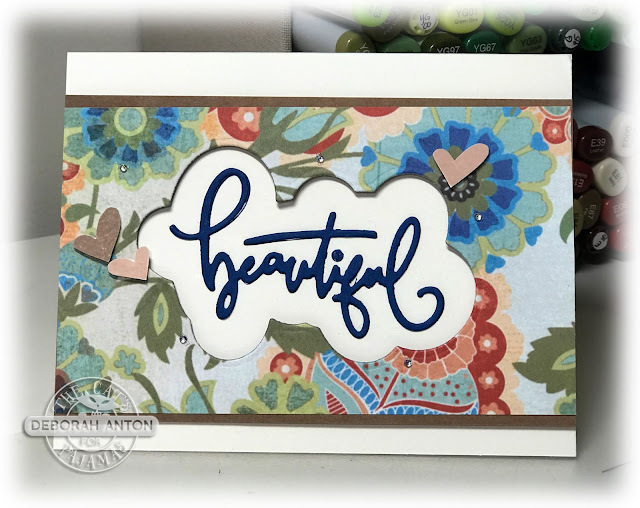 I love how you did the “beautiful” card!